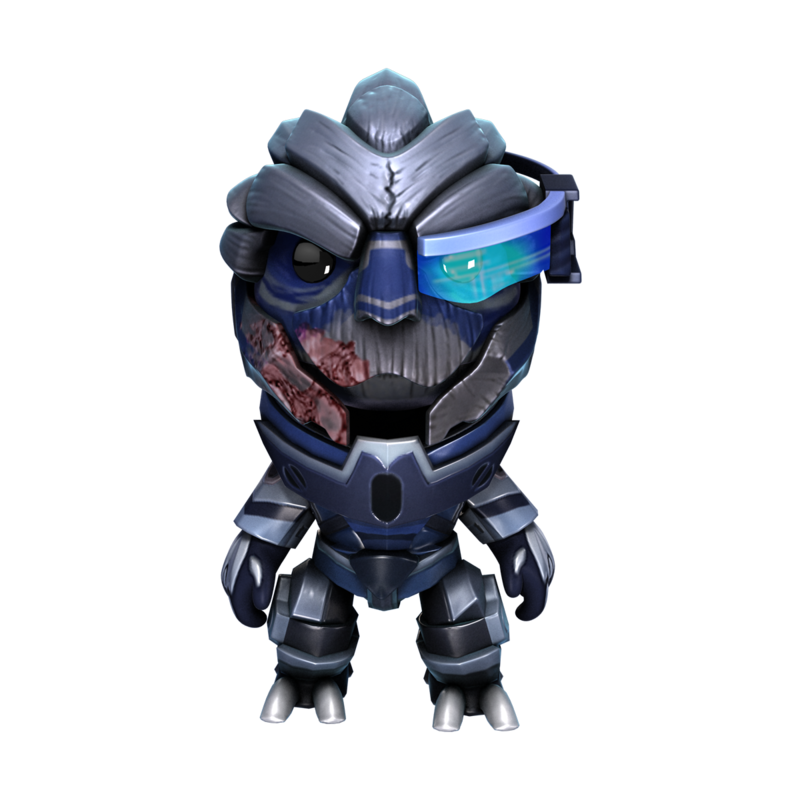 Commander Sackboy and the Normandy Crew are ready to mine for iridium across the LittleBigPlanet-Verse. Having only just started playing Mass Effect, most of what I know about the series stems from other player's interpretations. This is understandably confusing, depending on who I'm talking to. Mass Effect 3, for example, has fans calling it everything from a blight upon the medium, to the best game of 2012. 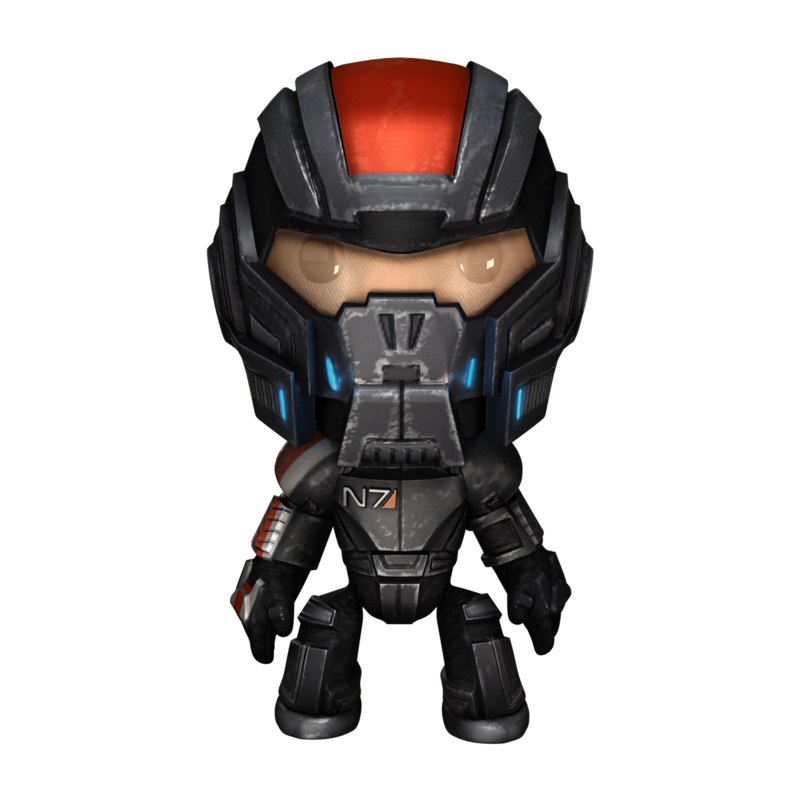 What I've yet to hear however are its characters described as "adorable", but apparently Shepard has that potential as well. 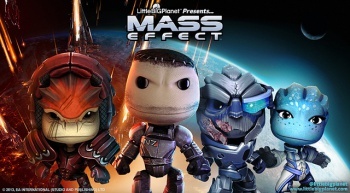 Four iconic characters from the series have just made the transition into Media Molecule's LittleBigPlanet titles thanks to a Mass Effect DLC pack. For six dollars, the pack provides four Sackboy reimaginings of Normandy crew members, each trying very hard to dismiss any lingering antipathy still held for the franchise. 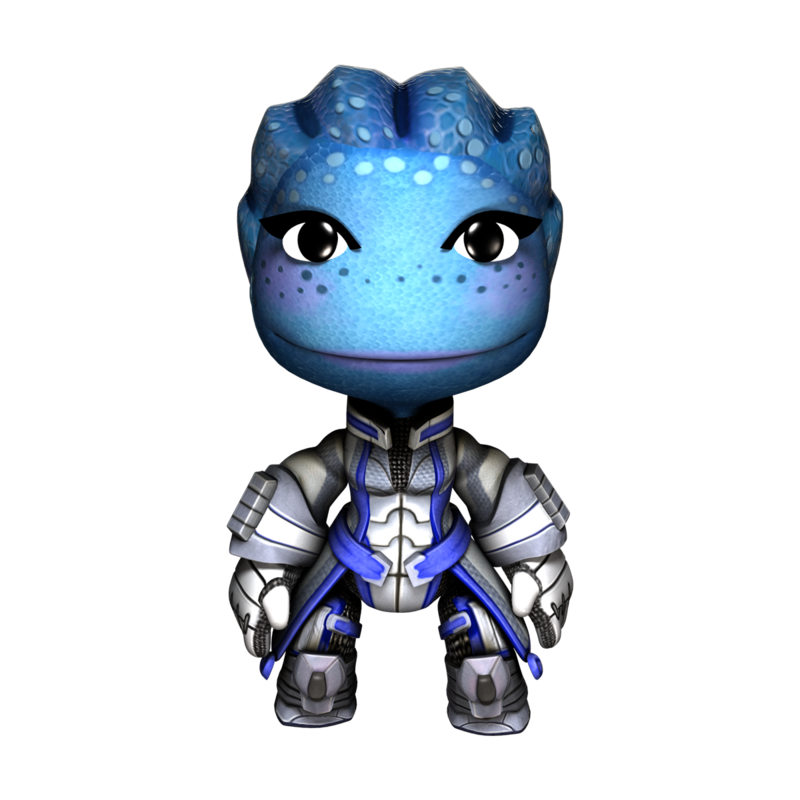 As its title implies, the Mass Effect Costume Pack is a straightforward set of Sackboy costumes, but an admittedly fine-looking set nonetheless. 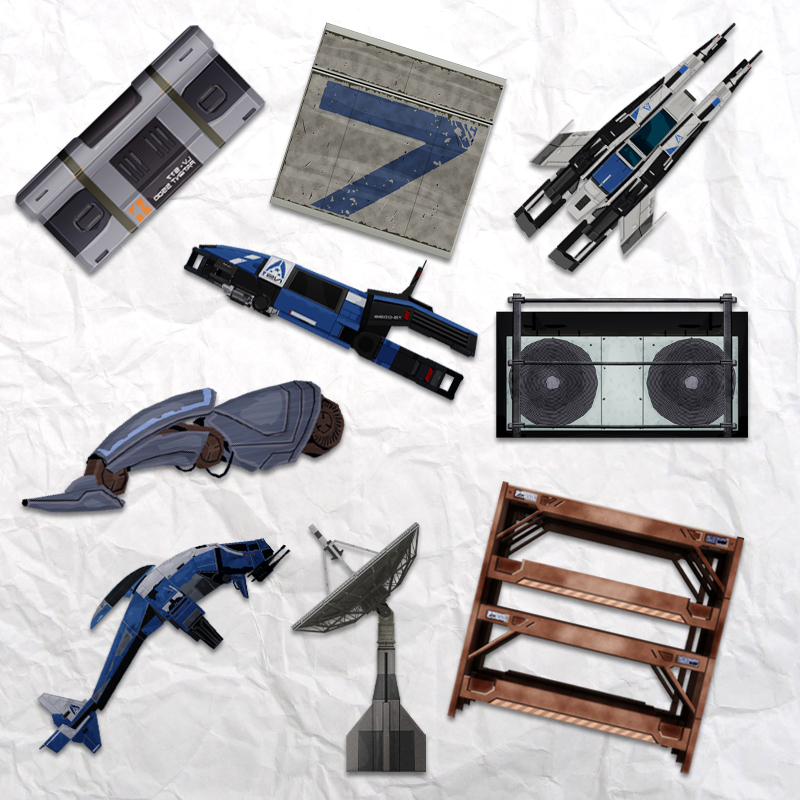 The pack provides the component skins, heads, and clothing for Garrus, Liara, Wrex, and Commander Shepard himself, along with some Mass Effect stickers for good measure. The set is cross-buy compatible with LittleBigPlanet 2, LittleBigPlanet Karting, and LittleBigPlanet for Vita, with a single purchase unlocking the content on each title. 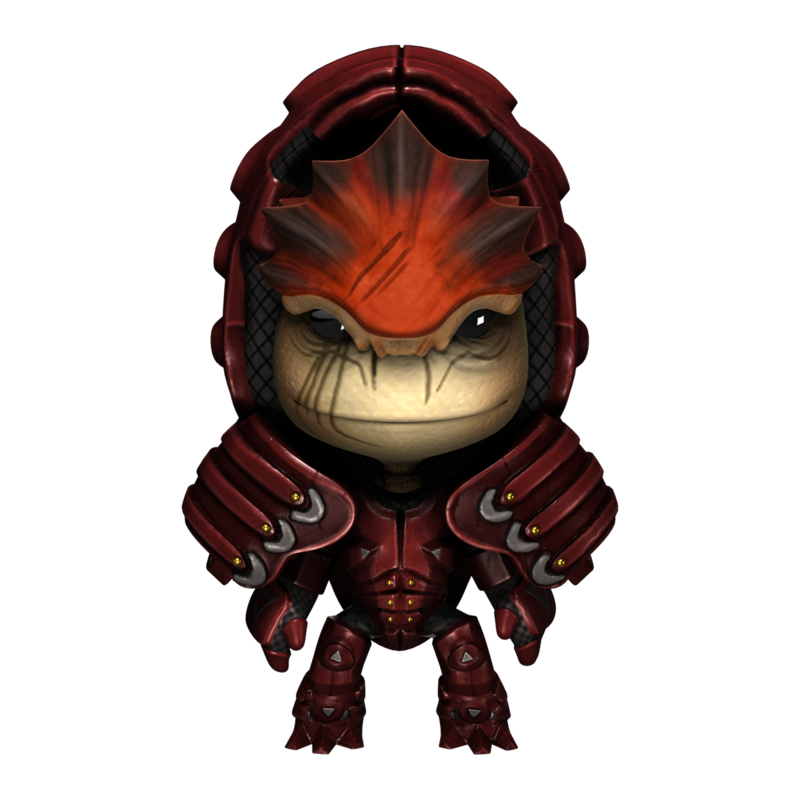 Despite being largely limited to costume pieces, the ability to goof around with Sackboy versions of Normandy's crew does warm the heart a little. Even better, since LittleBigPlanet 2 comes with a suite of level creation options, anyone who's still frustrated with Mass Effect 3's ending can just make one of their own. It may not be canon, but it would still be fun to play through, not to mention stupidly adorable.